Grand Slam Network is a community based turkey hunting forum that strives to provide valuable and useful information gained though the sharing of ideas with fellow turkey hunters and true veterans of the field. 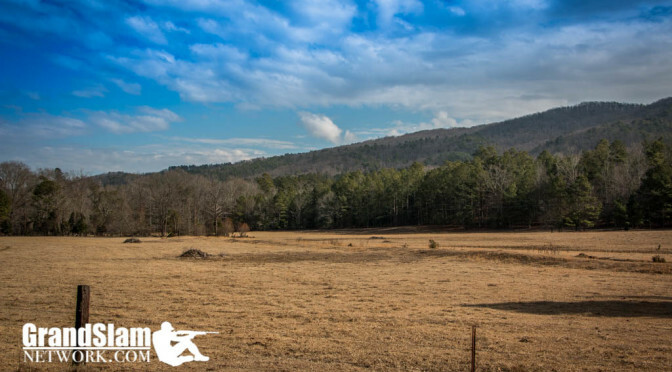 The Grand Slam Network provides a SHOTGUN approach for all members, which includes the turkey hunting forum, a state by state directory, and a turkey hunting articles and video section. 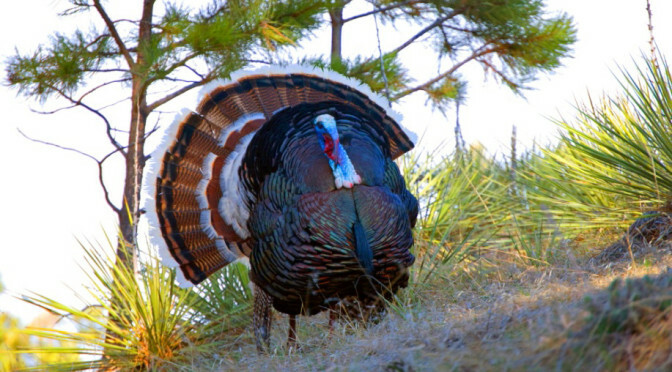 The Grand Slam Network turkey hunting forum provides an outlet where turkey hunters from all experience levels can communicate and discuss all aspects regarding spring turkey hunting. This includes turkey hunting tips and turkey hunting strategies. 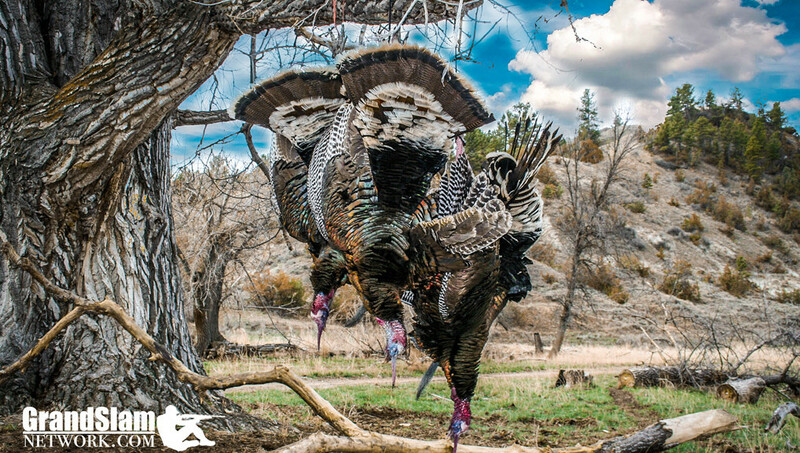 The state by state directory will provide immediate information to assist you with your local turkey hunting seasons and regulations as well as planning your travel hunts. 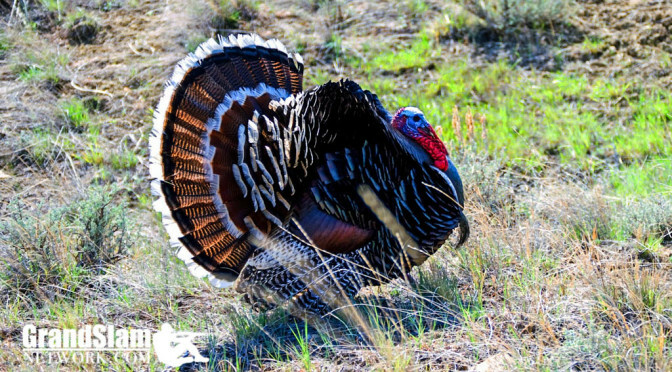 Whether you’re turkey hunting in Nebraska, Texas, Kansas, Florida or any of the 49 states that turkeys inhabit, you’ll find the necessary resources to obtain licenses and understand when the fall turkey hunting or spring turkey season begins and ends. These links make it easier to prepare for hunting the Osceola, Rio Grand, Merriams or the Eastern subspecies of turkeys. The Grand Slam Network community articles and blog sections provide instruction and perspectives by community members and friends while videos produced by Grand Slam Network visually demonstrate techniques that include turkey calling instruction and NWTF and Calling Contest events. The Grand Slam Network provides an introduction and opportunity to interact with many turkey call makers. These Grand Slam Networkmembers share calling tips, call maintenance tips as well as make and sell box calls, slate calls, glass calls, trumpets, wing bone calls, and mouth calls. 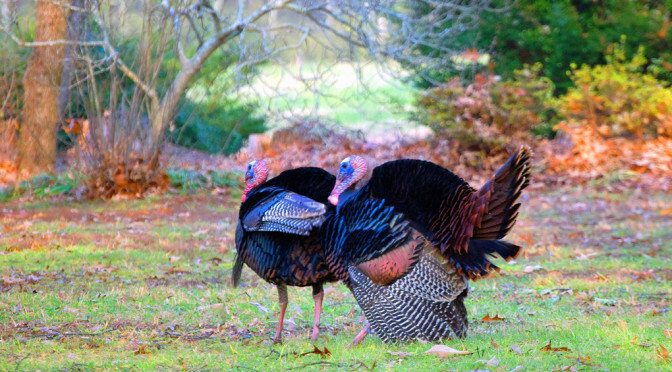 Grand Slam Network turkey hunting forum also has expert Outdoor Photography and Wildlife Photography Experts that display wild turkey photos and videos as well as outdoor photography tips. Professional videographers make up our Grand Slam Network membership as well. The Grand Slam Network makes a genuine effort to provide our members with a respectful and positive community atmosphere that encourages open discussion and debate for all turkey hunters regardless of experience levels. 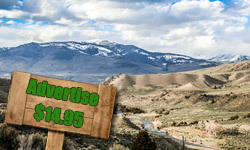 We hope everyone that visits here will join up and become part of the Grand Slam Network turkey hunting family. The Grand Slam Network is an online community of wild turkey hunters who are in pursuit of the Grand Slam, becoming better turkey hunters, or just hang around for the turkey hunting conversation. How does the network help you? A lot of us know how to hunt turkeys in our area – we tend to know the lay of the land around us. But when it comes to hunting other species of turkeys, we might be a little lost. 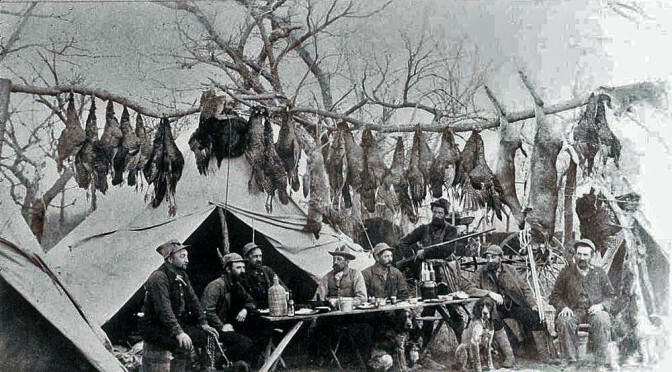 As a turkey hunter, you can leverage the Grand Slam Network to connect with hunters of other turkey species. 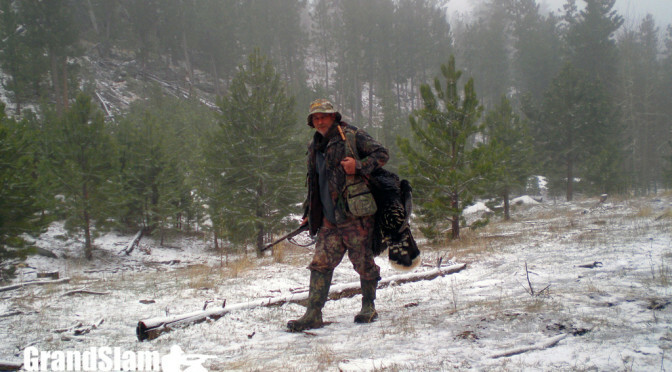 For example, I can provide a few tips to a turkey hunter wanting to harvest a public land Eastern turkey, and in return the other hunter may provide some tips on harvesting a public land Osceola wild turkey.